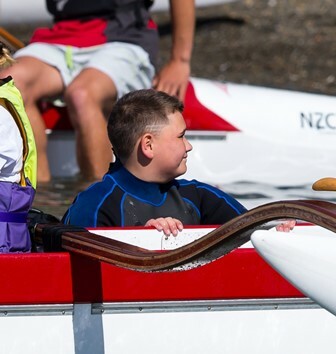 The success of this event was mainly due the the fantastic group of volunteers who gave their enthusiasm, time and effort along with an experienced Event Team led by Chris Fox, from Hikoikoi Waka ama Club. 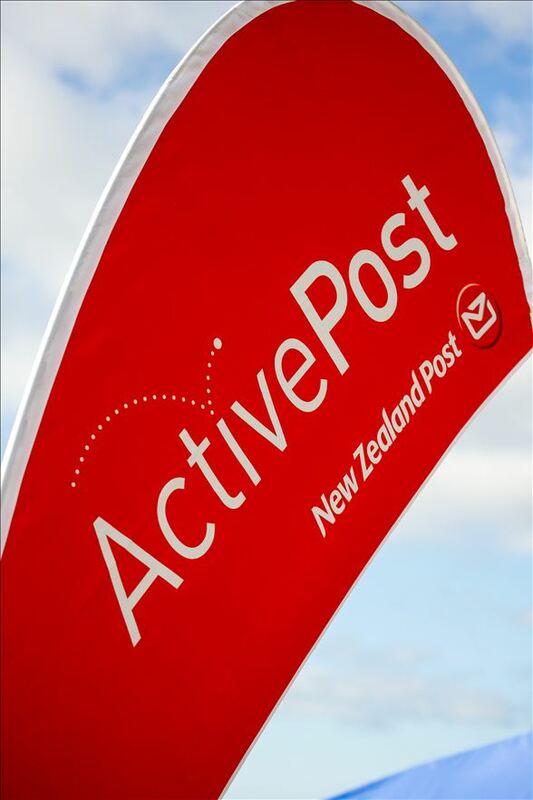 Thanks to New Zealand Post Group Community Investment Manager Charles Ropitini who organised the big NZ Post Truck, gazebos, entertainment and BBQ. Charles you did an outstanding job marketing and promoting waka ama, thanks. Our volunteer of the day is pictured above and did an outstanding job in loading bay. 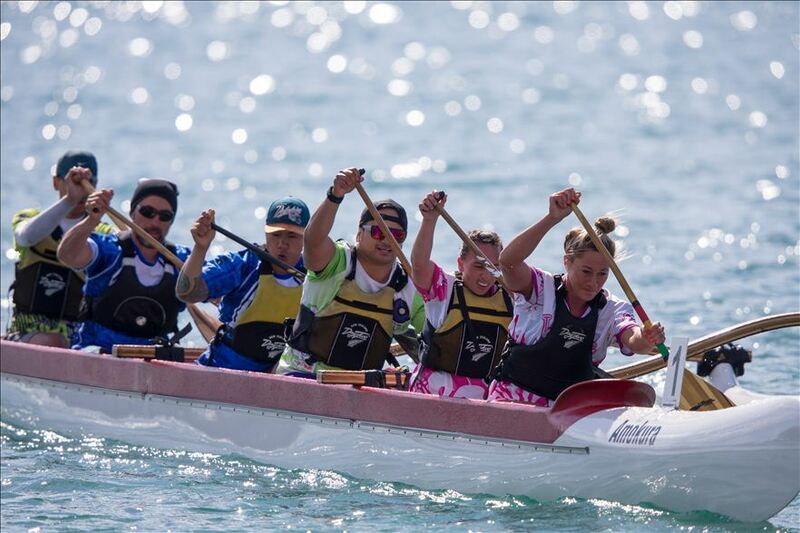 Looking forward to our waka ama season 2015.